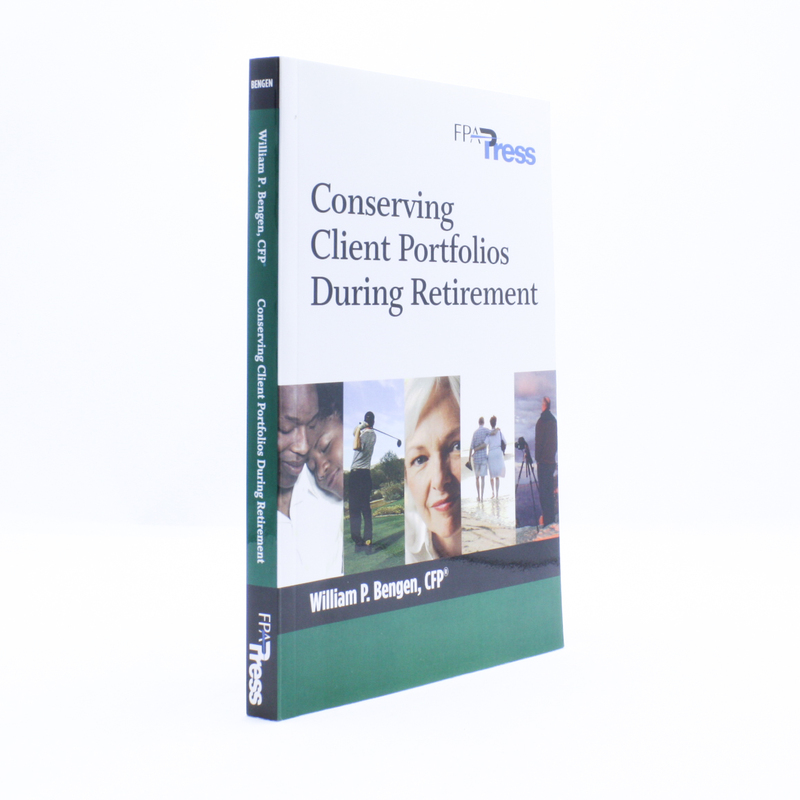 Conserving Client Portfolios During Retirement - IFA Vintage and Current Book Library - Index Fund Advisors, Inc. The leading edge of the baby boomer wave will pass through age 60 this year. Retirement looms large for them and the 20-year generation that follows. Although many in the generation have saved to supplement their retirement, they will probably live longer in retirement than any previous generation, so they must grapple with questions about how to manage that money and make it last. The purpose of this book is to present the author's groundbreaking research into this topic, presenting new material as well as an update of the original research in a comprehensive, authoritative form.